Yachting Malta in conjunction with the Royal Malta Yacht Club hosted the Rolex Middle Sea Coastal Race Prize Giving and Owners’ Reception at the historic Verdala Palace, which was built during the time of Grand Master de Verdalle and designed by Girolamo Cassar, a Maltese architect mostly known for the design of many buildings in the capital Valletta. The overall winner of the 2018 Rolex Middle Sea Coastal Race was Stefan Jentzsch’s German Carkeek 47 Black Pearl. Pietro Moschini’s Italian Cookson 50 Endlessgame took line honours and was second overall. 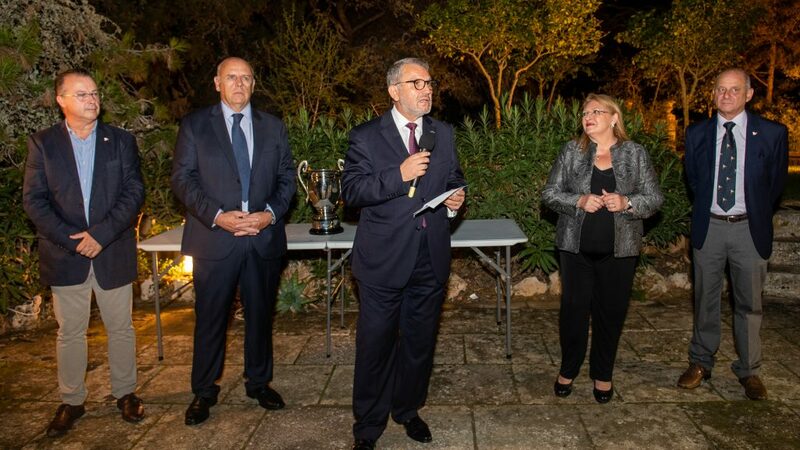 A Prize Giving evening, held in conjunction with Yachting Malta was held at Verdala Palace. 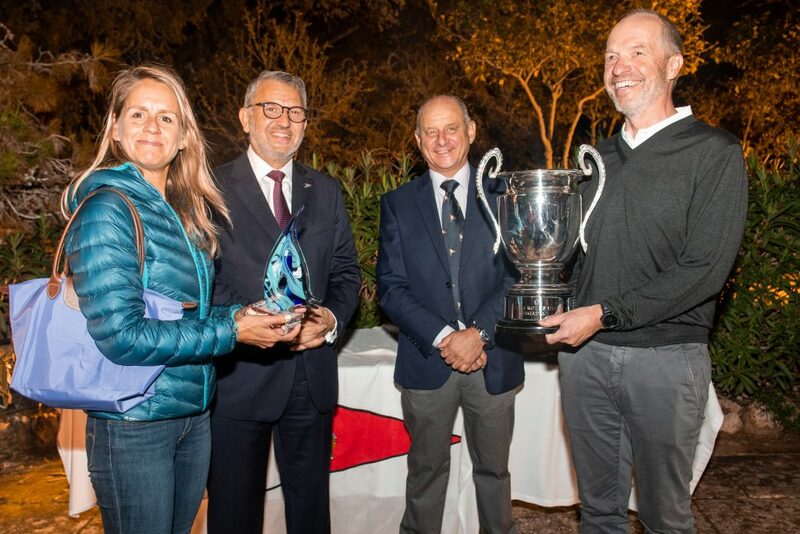 All winners were presented with their trophies by Mr. John Huber, Chairman of Yachting Malta, in the presence of Royal Malta Yacht Club Commodore Godwin Zammit and Principal Race Officer Peter Dimech. 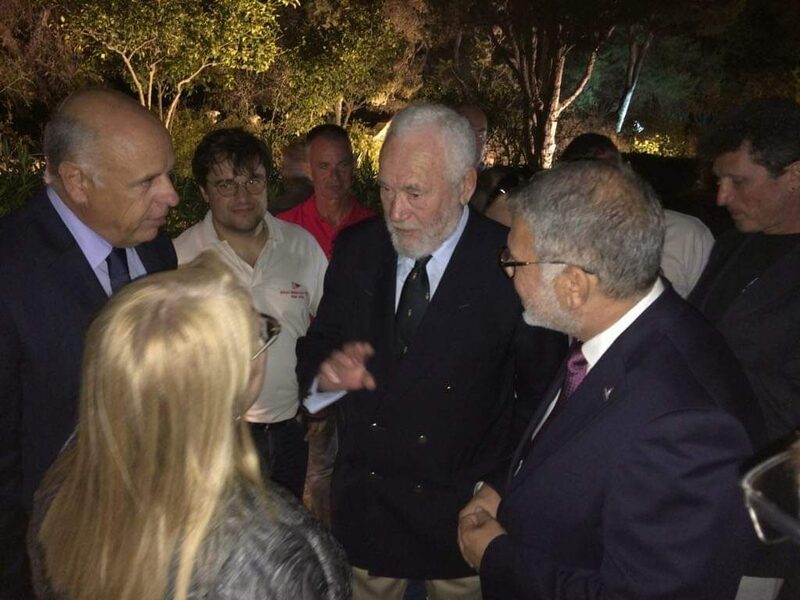 Amongst some of the guests present for the evening was Sir Robin Knox-Johnston, who returned to Malta, thirty-eight years after he completed the race. His one appearance in 1970 came just eighteen months after his ground-breaking solo non-stop circumnavigation of the globe. Her Excellency Mrs. Marie Louise Coleiro Preca, President of the Republic delivered a short speech at the end of the evening prior to a donation made by Yachting Malta and the Royal Malta Yacht Club to the Malta Community Chest Fund.